Imprint Nursery provides child care for children ages birth to 5 years for church related Bible studies, meetings, concerts, and worship services. Your child will enjoy a variety of activities while being cared for by our loving qualified staff members and volunteers who are all CPR and First Aid certified. We are located next to the Sanctuary courtyard, between the Music Conservatory and Walker Hall Auditorium. Pagers are available. All children must be fill out a participation form to attend. Meets in the preschool building (enter from the playground side). Bring your child to Sunday School where we learn, worship and wiggle together! Our classes are taught by fantastic volunteer leaders who offer their talent and time to glorify God and bring Jesus to the hearts of little ones. Parents are encouraged to be a helper in their child's class once per quarter. All Classes are located at St. John's Preschool (Lamb's Lot) during the regular school year, where you can enter through the back door facing the playground. Children 3 years and potty-trained are welcome to join us! Be sure to register. 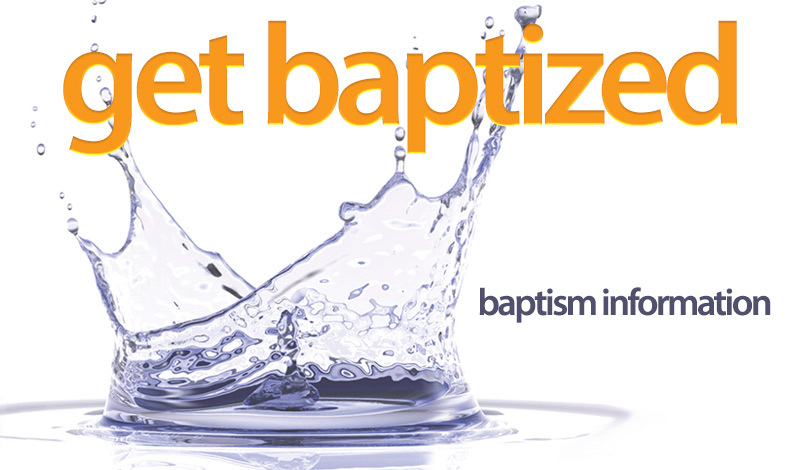 A current participation form must be completed for all children to attend Sunday school. Where our youngest members GROW together in God's Word. 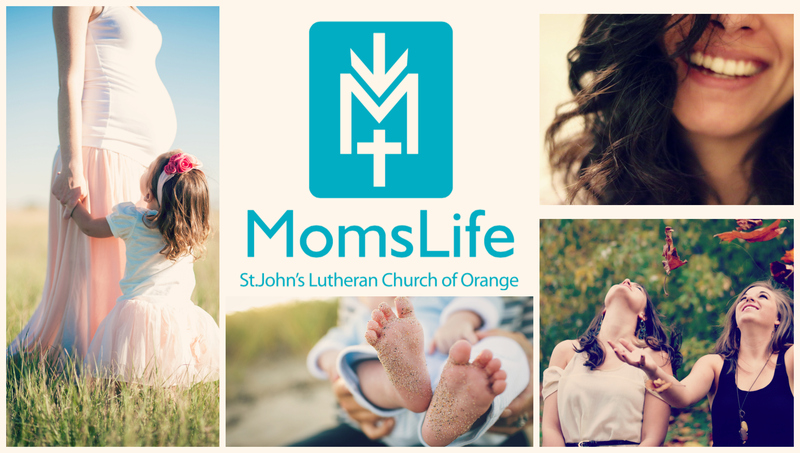 A community where moms find joy and learn together while growing in God's Word. We have fun sharing and supporting each other in the journey of motherhood.